Poor posture, stress, lack of exercise, too much exercise, repetitive motions and trauma can all lead to changes in the biomechanics of the body. Rehabilitative and Functional training uses series of targeted exercises used to restore balance and range of motion and prevent injury. Patient education and participation is a key player in the success of this treatment protocol. Active Spine & Sport Therapy uses targeted exercises to restore balance and range of motion. 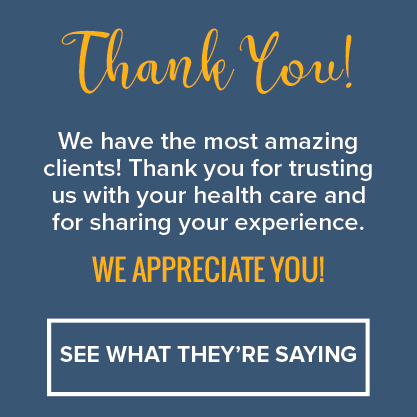 Our certified, caring and experienced staff provides specific one-on-one rehabilitative training to help you recover from your condition as soon as possible. We offer individualized hands on care within a clean, comfortable facility. 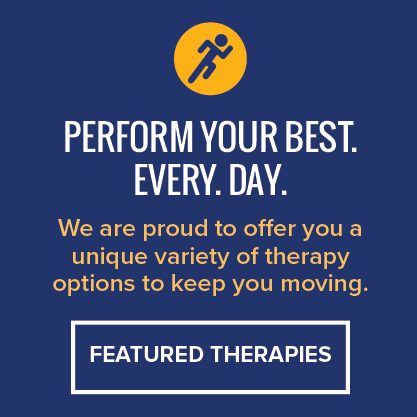 You play an integral role in making your therapy successful. The best thing we can do is provide you with the knowledge to help treat yourself. Educating patients is one of the key roles of rehabilitative training. Poor posture, stress, lack of exercise, too much exercise, repetitive motions and trauma can all lead to changes in the biomechanics of the body. These changes in mechanics can make some areas of the body work more than they should and make some areas do almost no work at all. Stabilization training is necessary to better distribute the forces equally between musculature and joints and fix aberrant movement patterns. Many of the exercises patients receive from this office will include the use of a physioball. These big colorful physioballs are often seen in your local gym or health club. The physioball adds components of balance and joint position sense or “proprioception” to different exercises. Most exercises concentrate on the big muscle groups and the smaller postural muscles of the body don’t get conditioned properly when they are actually far more important. Doing exercises with the physioball allows patients to get to work on both the larger muscle groups and the smaller postural muscles at the same time which leads to better results. These exercises work primarily on balance and joint position sense or ‘proprioception”. Large strong muscles aren’t of much use if they don’t turn on and off at the right time and are not coordinated well. Put a bodybuilder on a unicycle and those big muscles aren’t much good if they can’t be controlled. Wobble board exercises build coordination and balance to help train your muscles how and when turn on and off. Properly coordinated muscles take stress off of joints and reduce the likelihood of re-injury.